Foster Japanese Songs is a project to promote high quality Japanese songs to the world by providing a comprehensive set of assets that will enable anyone – from serious professionals to amateurs who enjoy singing – all over the world to sing Japanese songs. We are confident that we have assembled the best possible staff in Japan to prepare the contents of this site, allowing us to provide the materials based on the deepest study and reflection. We hope that by continually enhancing the contents, this site will become a strong resource offering a definitive version of Japanese songs, and as such will contribute to the conservation and development of culture itself – not only of Japan but of the world. 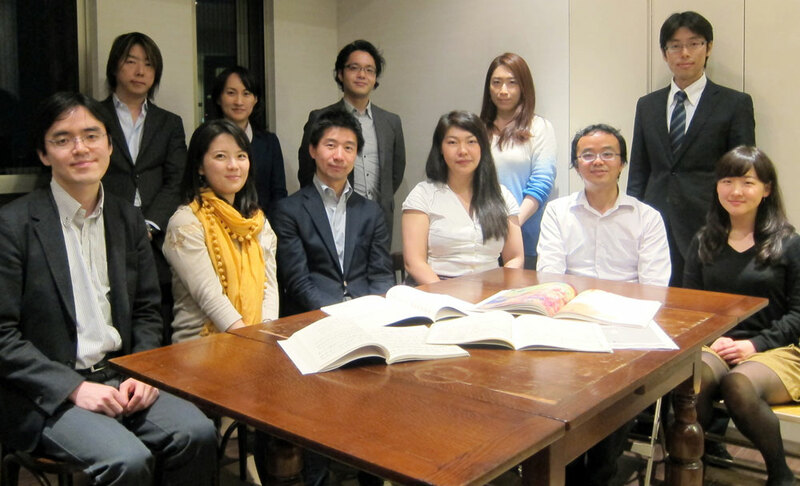 Foster Japanese Songs project is supported by the Ministry of Economy, Trade and Industry of the Japanese government, and is run by the Japan Traditional Culture Interchange Association (Non Profit Organization). © Foster Japanese Songs Project / This activity is supported by METI.